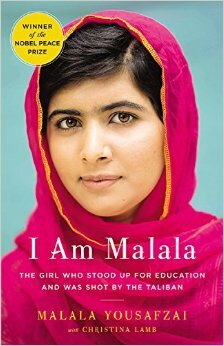 Tino Book Talk – What CHS is Reading NOW! 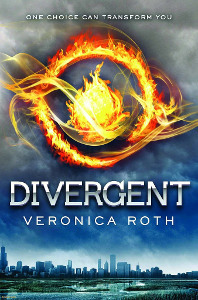 Divergent is the first book in the dystopian trilogy written by Veronica Roth. This book is set in the post-apocalyptic Chicago where all the survivors are divided into factions – Abnegation (selfless), Dauntless (daring), Edurite (intellectual), Candor (honest) and Amity (peace). All sixteen-year-olds take an aptitude test in order to decide which faction they really belong to. However the protagonist, Beatrice has results that are inconclusive hence making her a Divergent. Being divergent is very risky because the government doesn’t want people to have an independent will. The rest of the plot revolves around how Tris overcomes this challenges and discovers a war between factions. This book is very interesting and engaging. It has smooth transitions. The key details and descriptions about the five factions are really fascinating. The characteristics of each faction such as what they wear, what they eat, what they do and much more are the ones that attract the readers. The book is very detailed so that the readers understand everything about the book. There are some emotional moments when Beatrice leaves her family. At the same time the bizarre rules and procedures of the government, really puzzle the reader. The simulations are the scary and action-filled parts of the book. Overall this book is an action-filled, entertaining book. I would recommend it to anyone who loves books in the dystopian genre and who enjoys fast-paced events. Anyone who likes these types of books will find this book enjoyable.